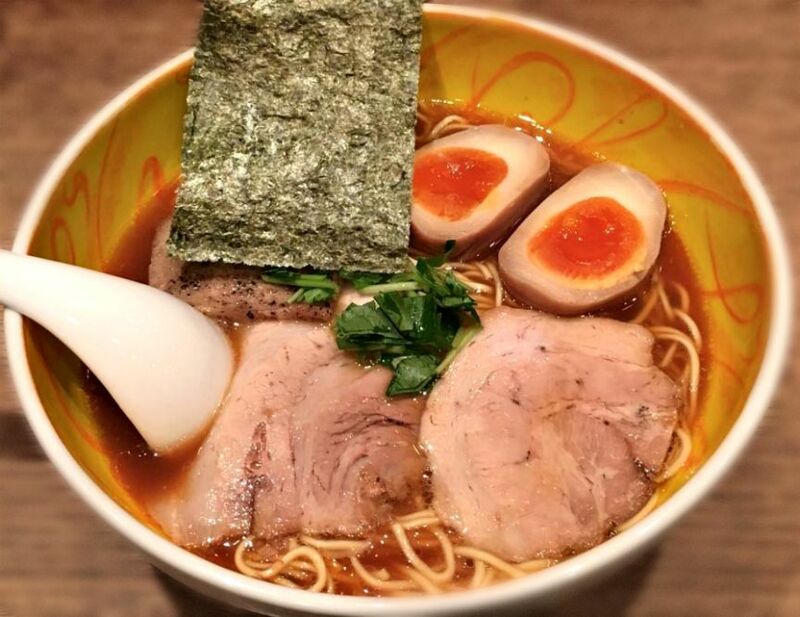 Recommended restaurant in Jiyugaoka this time is Ramen: Ichibanya. The location is really close to the station and it’s hard to miss although you won’t see the restaurant’s name in English. 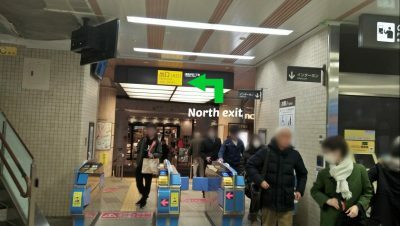 Get off at Jiyugaoka Station (Tokaido Toyoko Line; Oimachi Line) and head straight to the North Exit. The estimated travel time on foot is 1 to 2 minutes from the station. 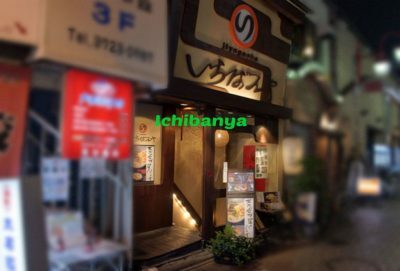 The restaurant’s logo which has the name of the place “Juyugaoka” is written in English and “Ichibanya” is in hiragana form. It is themed with white or beige and mahogany color that harmonously blend with each other. The building definitely looks not new anymore but I can say that it has been well-mintained over the years. No lines during my visit so it means you have to choose the time so as not to line up on a busy day. 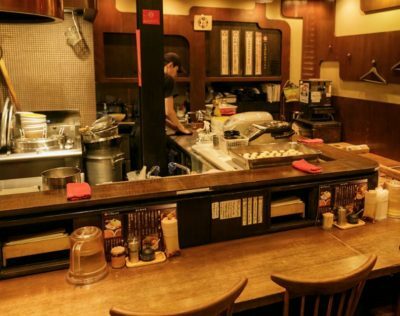 The interior outline of Jiyugaoka Ichibanya is really unembellished and it only has 13 counter seats to accommodate the customers. The themed color used inside the dining area perfectly matches with the color of the exterior concept. As for the ambiance, it’s relaxing and comfortable to eat although I felt it was a little hot when I visited the place. Upon entering the restaurant, you’ll see a vending machine where you can choose your order and it is at the left corner next to the entrance door. There were some vacant seats when I visited there around 8 in the evening so it wasn’t crowded at all. The situation varies each day and you may end up queuing during peak hours. Since the place has a limited space, I suggest you come here alone or with a friend/co-worker. Well, all customers are welcome of course, and that includes children as well. Most of the customers I’ve seen were Japanese locals. Shoyu Ramen is what the customers recommend the most. True to what’s been said, it really tastes so great that I can even eat more depsite the fact that I have already eaten a lot before visiting this place. 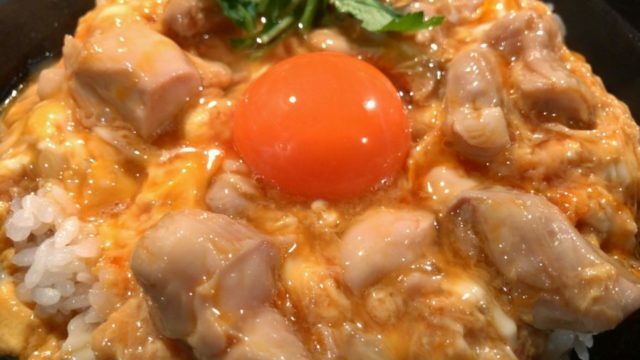 The taste is not so strong and it was so easy to eat. 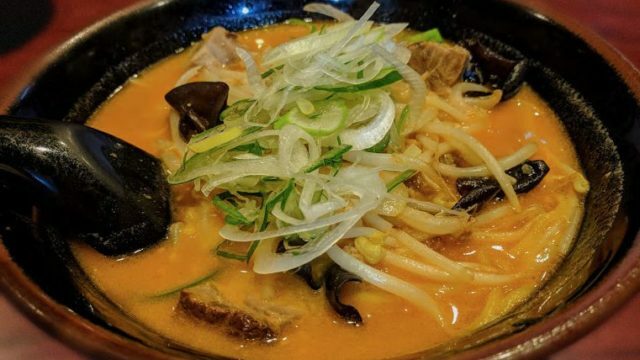 The noodles are thin but not really the smooth-slurpy type. 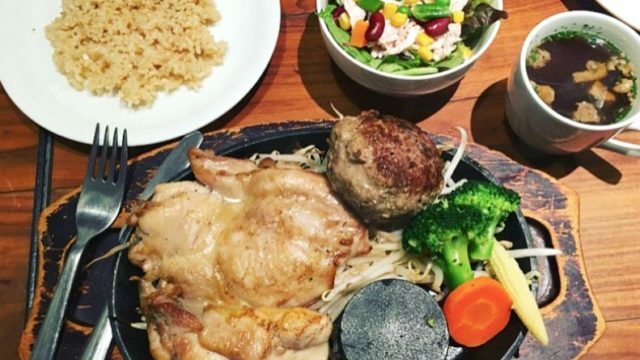 The store may close before the closing time as soon as the soup runs out. Recommended when eating alone, with a friend/co-worker, and possible for dating couples.